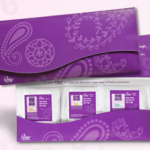 Now you can request a FREE 3-pack Sample Kit of Poise Liners from Walmart. Limit one sample per household. Offer limited to the United States and Canada, and expires Dec.31, 2012 or while supplies last. 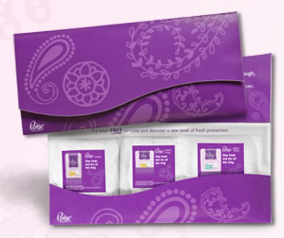 Consumers that have requested a sample in the last 6 months will not be eligible to receive another sample.